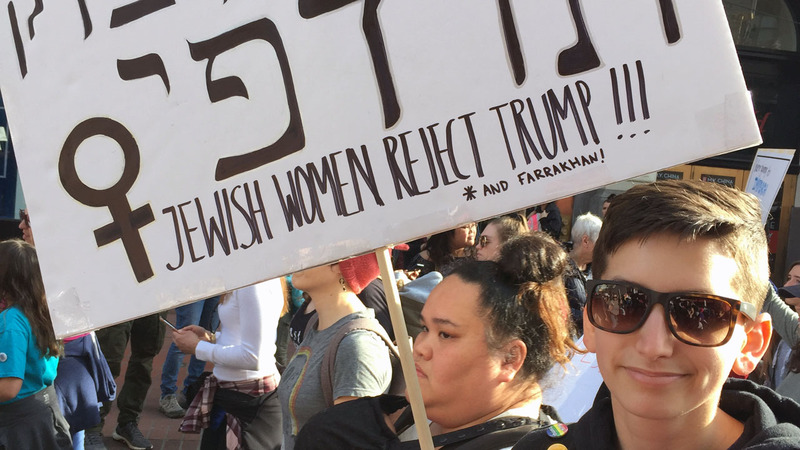 Yes, go ahead and participate in Women’s March, JCRC says – J. 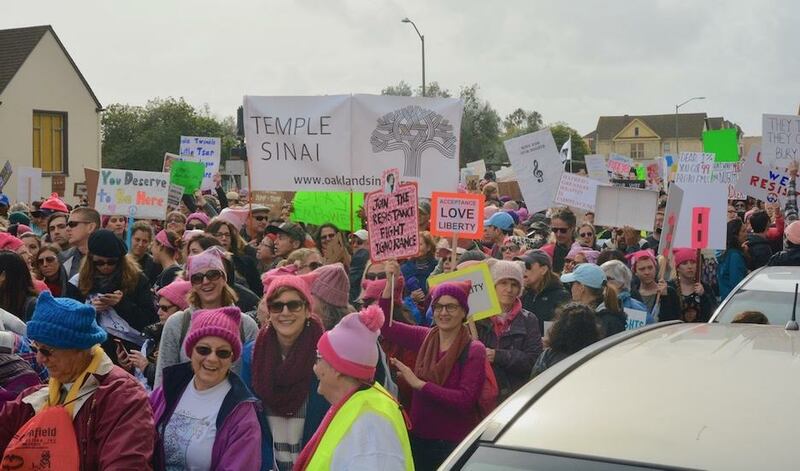 A leading Jewish community organization is encouraging people to participate in local versions of the Women’s March this Saturday, saying that Bay Area segments of the march have distanced themselves from anti-Zionist comments made by some organizers of the national march. 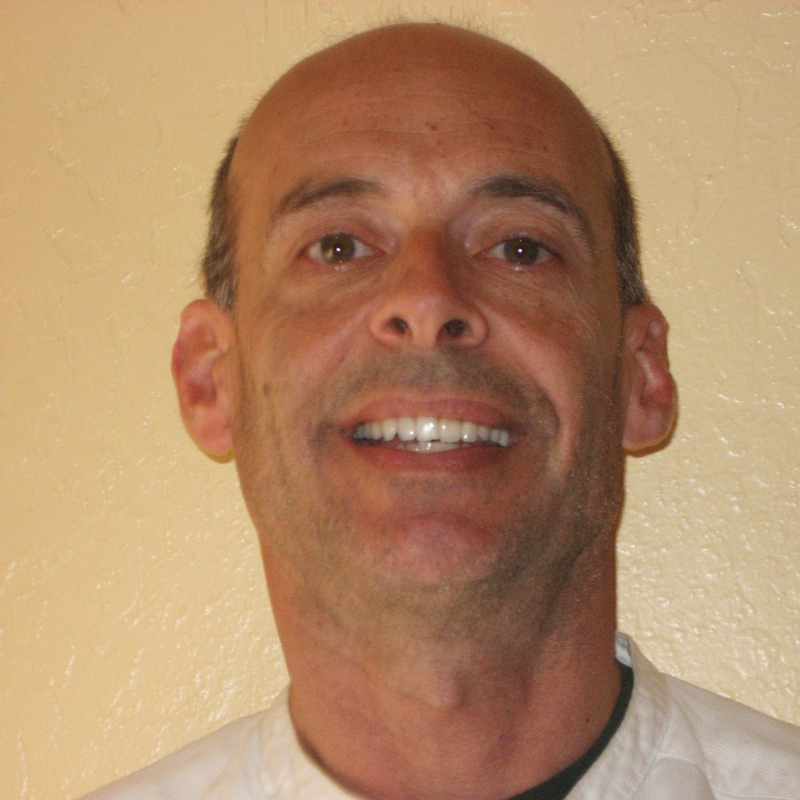 The JCRC said the national and local marches set for Jan. 19 “have always been completely separate,” and organizers of marches throughout the Bay Area have worked hard to disavow the anti-Zionist comments made by some national march leaders. Also, the JCRC pointed out, many local marches have Jewish women in leadership positions. 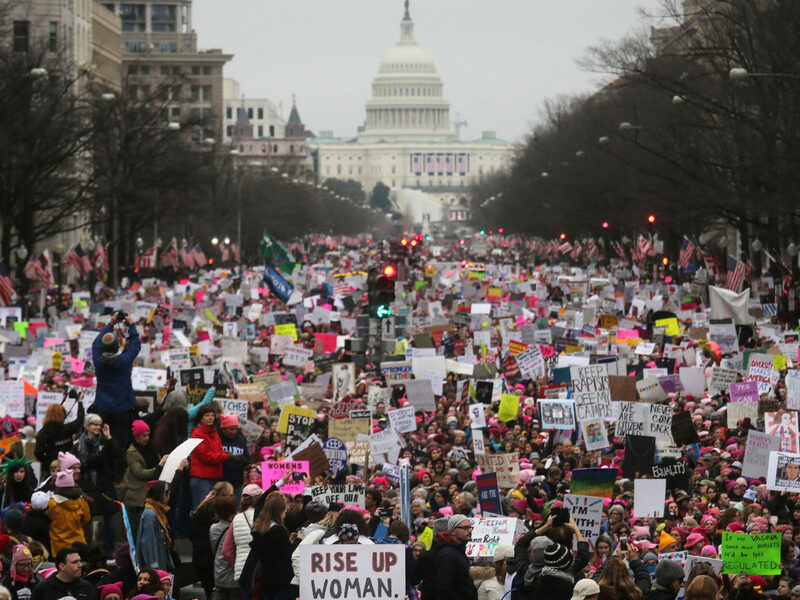 The events this upcoming weekend will be the third annual marches that were started with the goals of gender equality, civil rights, reproductive rights and other feminist issues. 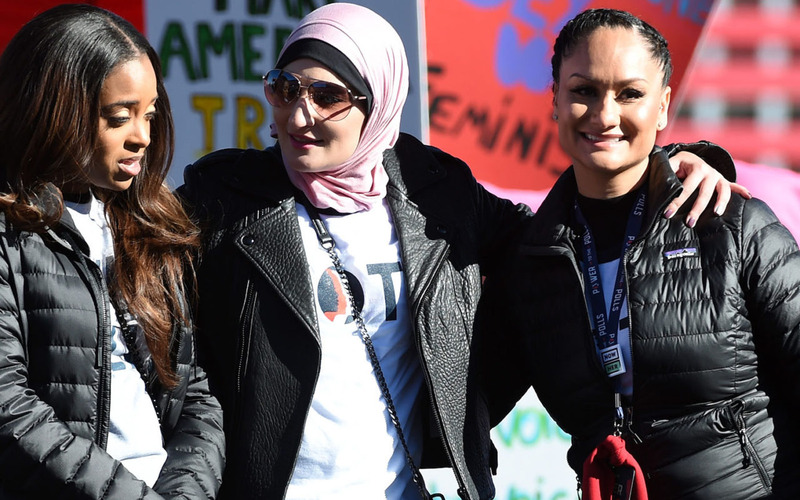 Another national march founder, Tamika Mallory, has had connections with the Nation of Islam and its leader Louis Farrakhan, who has a long history of anti-Semitic statements. “The Women’s March is not monolithic. Regional Women’s Marches are separate entities from the national organization,” the JCRC said. Northern California locations of marches on Jan. 19 include Oakland, San Francisco, San Jose, Sacramento, Pleasanton and Walnut Creek. In recent weeks, marches in cities such as Eureka, Chicago, New Orleans, Cincinnati and Statesboro, Georgia have been cancelled for various reasons, from organizing hardships to fears over a lack of diversity among march participants. 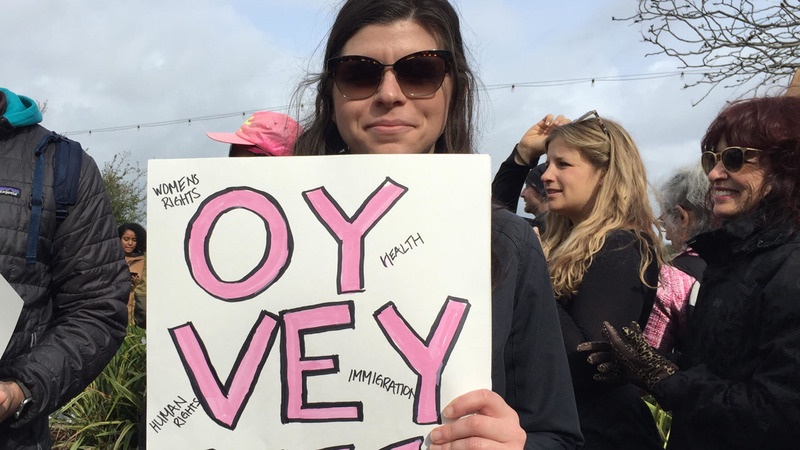 Levy said she remains supportive of any congregant who wants to participate in the local marches and pointed out that Leili Davari-Bitton, a Netivot Shalom member, will be a speaker at the Oakland march on behalf of the Jewish-led social justice group Bend the Arc.